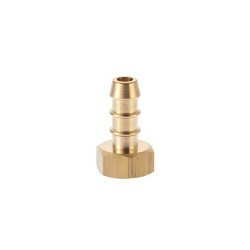 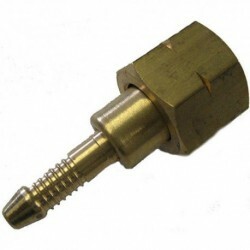 High pressure Non regulator Cylinder Valve for 21mm Clip on style Cylinders. 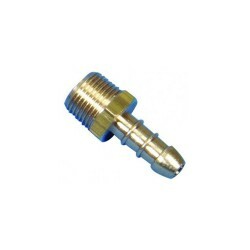 SKU: 003250AG. 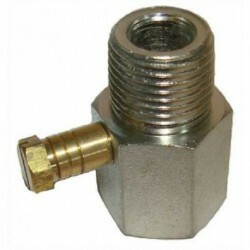 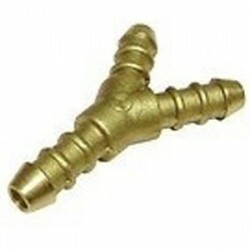 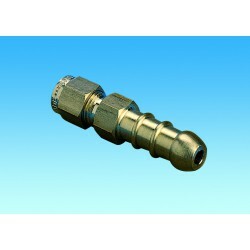 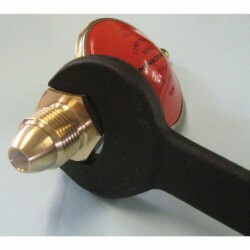 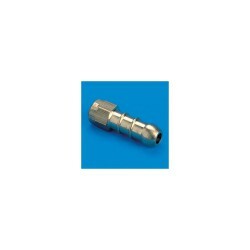 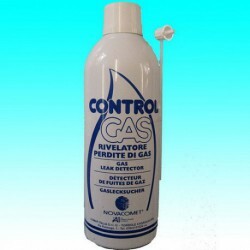 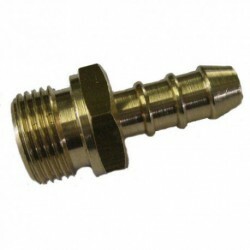 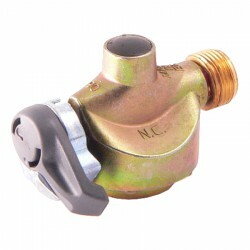 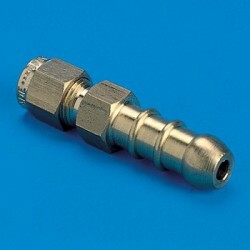 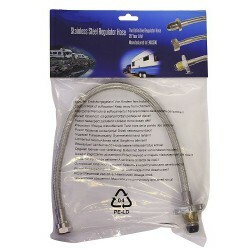 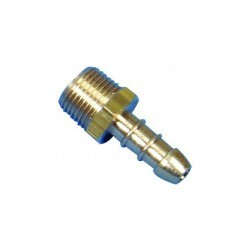 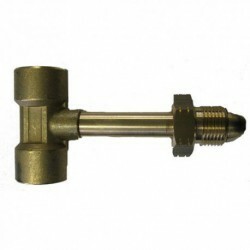 Categories: Cylinder Adapters, Mobile Caravan Regulators & Accessories.